(d) whether the said norms are being followed and if not, the reasons therefor? (a) & (b) The Ministry of Health & Family Welfare administers a Centrally Sponsored Scheme for “Establishment of new medical colleges attached with existing district/referral hospitals”. 82 new Medical Colleges are to be established under the scheme in two phases. The fund sharing ratio between the Central Government and States is 90:10 for NE/Special Category States and 60:40 for other States. Under Phase-I of the Scheme, 58 districts in 20 States/UTs have been identified and approved. 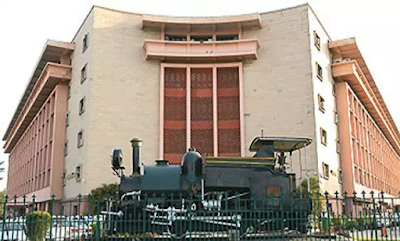 Total cost of establishment of one Medical College is Rs.189 crore. Funds to the tune of Rs.7325.10 crore have been released to the State/UT Governments for the approved medical colleges under the Scheme. 22 medical colleges have become functional. Details are at Annexure-I. Further, under Phase-II of this Scheme, 24 new medical colleges in 8 States have been identified. The total cost of establishment of one Medical College under this Phase is Rs.250 crore. The State Governments have identified the locations on Challenge mode. Out of 24 medical colleges, 17 have been approved till date and funds to the tune of Rs.850 crore have been released to the State Governments. Details are at Annexure-II. (iii) Preference to underserved areas. Phase-II of the scheme was launched with the objective to ensure availability of one medical college in every 3 Parliamentary Constituencies and one Government medical college in each State on Challenge mode. This criteria has been followed to identify the locations. 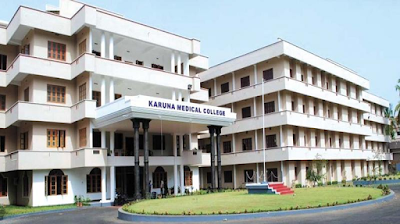 The permission for establishment of new Medical Colleges is granted if the college is found compliant in the assessment conducted by the Medical Council of India (MCI) with the norms as prescribed under the Regulations namely “Establishment of Medical College Regulations, 1999” as per the provisions of section 10A of Indian Medical Council Act, 1956.